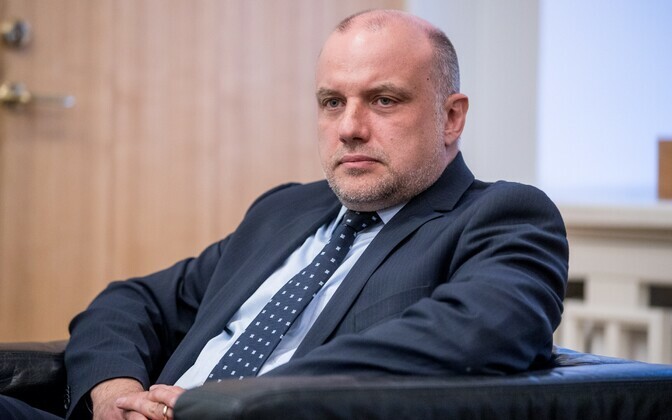 The security of the Baltic Sea region is currently stable thanks to the contributions of NATO allies, but air defense is a critical capability gap in the region, Minister of Defence Jüri Luik (IRL) said at the CEPA Forum 2017 conference in Washington. 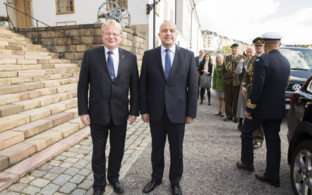 "Together with our allies, we are currently able to create a deterrence capability that would deter any potential opponent," Luik said in his speech. 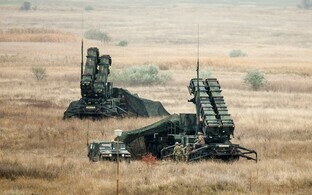 "At the same time, it is incorrect to claim that everything has already been done to protect NATO's eastern wing. We must continue to look at what else needs to be done to protect ourselves along with our allies." Regarding the issue of allied presence in the region, Luik stressed that all is far from being done. "A critical capability gap is air defense, including the development of mid- and long-range air defense solutions," he noted. The Estonian minister also emphasized that important support pillars in NATO's deterrence capability are allied expenditures on national defense of at least two percent of GDP and the continuing contribution by the U.S. to the security of Europe. "The two percent rate must be the threshold for minimum effort by all allies," Luik said. "Meeting this rate sends a positive message regarding the strength of the NATO alliance and at the same time ensures the development of allied military forces." 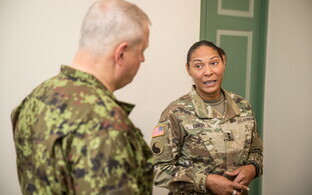 According to the Estonian defense minister, nothing can replace the role of the United States in maintaining deterrence capability in Europe, as the U.S. is capable of offering troops as well as logistical and material support. "The U.S. continues to send signals at the political and practical level that they remain dedicated to the defense of Europe," Luik noted. 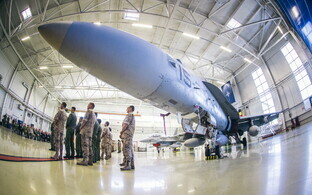 "A strong message was sent with the Senate's approval of the new defense budget, in which the European Deterrence Initiative (EDI) is provided with substantial additional funding." 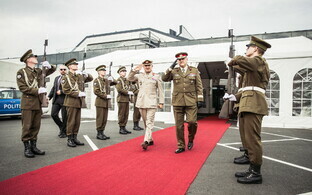 Luik on Thursday participated in the panel discussion "Reforming NATO for the 21st Century" alongside Polish Minister of Defence Antoni Macierewicz, Czech Deputy Minister of Defence Daniel Kostoval, State Secretary of the Latvian Ministry of Defence Jānis Garisons and Lt. Gen. Ben Hodges, commanding general of U.S. Army Europe. The CEPA Forum is the largest annual conference dedicated to topics involving Central Europe. This year, the event took place on Sept. 21-22 in Washington.